Award-winning journalist and author David Downs gets this question all the time. 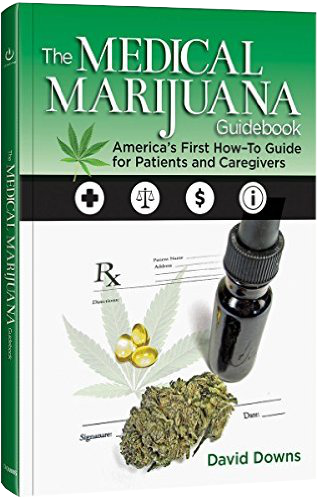 The Medical Marijuana Guide Book is the first concise, professional, mainstream "how to" guide to accessing medical cannabis. It covers the steps to obtain a doctor’s recommendation for marijuana, followed by any further steps, such as going to dispensaries, or obtaining a state medical marijuana ID card. How do I find a caregiver or dispensary to obtain it? The answers are saving lives. Downs explains how patients typically use cannabis and for what conditions. Learn terms like THC, CBD, indica, sativa, edibles, vaporizers, and the science behind the botanical. Thanks to the rapid advance of medical marijuana law and research, Americans have entered a new era of treatment options for the toughest diseases. They have a lot of questions, and The Medical Marijuana Guide Book has the answers. David Downs does a great job of summarizing the most useful things to know about medical cannabis, both for the cannabis-experienced, as well as cannabis-naive patient. An excellent introductory manual for those seeking to navigate the dynamic, complex world of cannabis therapeutics." The medical marijuana landscape in the US can be extremely difficult to navigate. The Medical Marijuana Guidebook is essential for those who want to maximize the benefits of the marijuana plant. David Downs provides a comprehensive look at the plant, its use and the laws that surround it. The Medical Marijuana Guidebook is the most comprehensive, reliable, unique, step-by-step roadmap to everything you need to know about the most valuable plant on Earth including how to get and stay safe & legal. No journalist on the cannabis beat is better informed than David Downs. USMMJ.org is the companion site to the book. 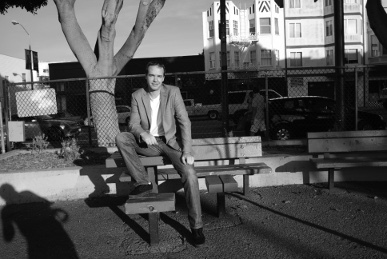 David Downs is an award-winning freelance journalist, and best-selling author whose work has appeared in The New York Times, WIRED, Rolling Stone, The Onion, San Francisco Chronicle, Billboard Magazine, and many other fine publications. This is his fourth book project.